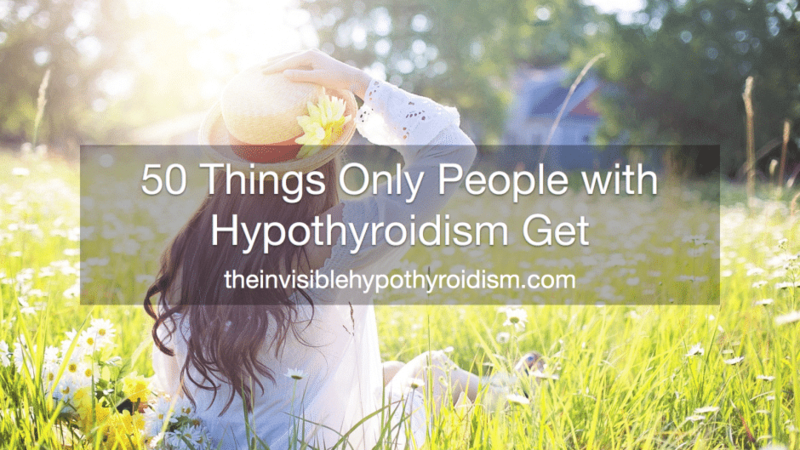 Here are a whopping 50 things that I think only people with hypothyroidism tend to fully understand! Always being cold. Or on the odd occasion, having a hot flush. Then resuming to being cold again. The scariness of your hair falling out. Gaining weight even though you’re eating all the right food in the right portions. Being unable to lose weight when you’re trying everything you can. Getting a decent amount of sleep, but STILL waking up more tired than the night before. Even the simplest of questions are nearly impossible to answer when you have thyroid brain fog. Sometimes your thyroid brain fog makes you do silly things. Like putting the dirty laundry in the bin in stead of the washing machine, or mixing up words and talking a load of gobbledegook. Nothing helping your dry and tight feeling skin. 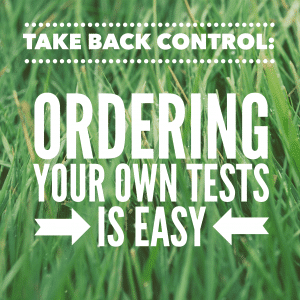 Doctors most often refusing to give us the medication and testing that we need to feel well. Surely that’s not right? Friends, family and co-workers thinking we’re lazy, unproductive or ‘slow’ in what we do. Little do they know about all the hypothyroidism symptoms. Your body feels like the worst flu ever, with achy muscles and stiff and painful joints. 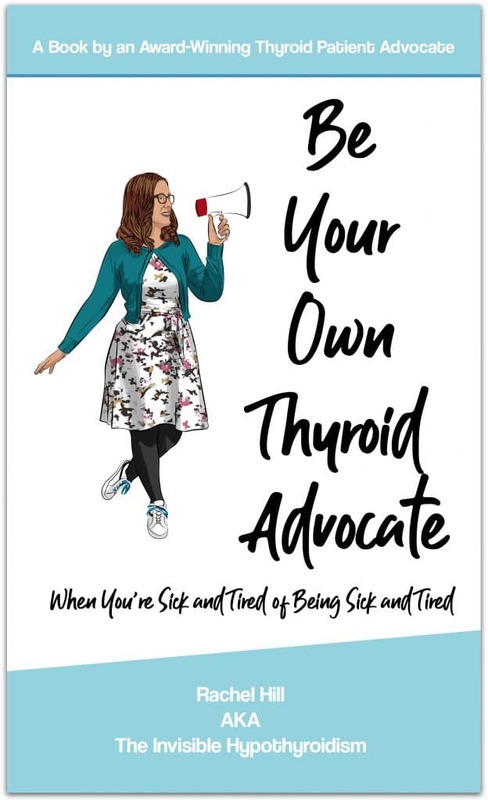 Having a croaky voice on particularly bad thyroid days. That mental illnesses and other conditions such as depression, anxiety and insomnia often come hand in hand with hypothyroidism, with most patients having at least one mental health condition. Your menstrual cycle being irregular and sometimes a lot more heavy and painful. 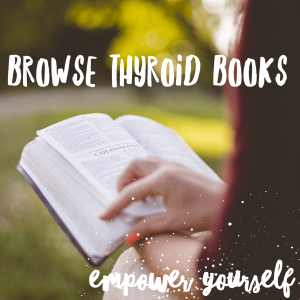 Thyroid medication is needed for life. Just because we’re on thyroid medication, doesn’t mean we feel better. A lot of patients aren’t on the right type of medication. There are a few different types but most doctors only consider one of them and it doesn’t work for many. You often have no appetite. Being tired is much more than anyone else understands. You love your bed more than anyone will ever know. Your life tends to revolve around sleep and energy levels. When people tell you ‘you just need to get enough sleep’ or ‘you just need to eat healthy’, in a bid to help you, but little do they know! We wish it was that simple! When you have to cancel on plans with friends, and they think you’re being a cop-out, but you can’t even lift yourself off the sofa as your body feels like a million tonnes. 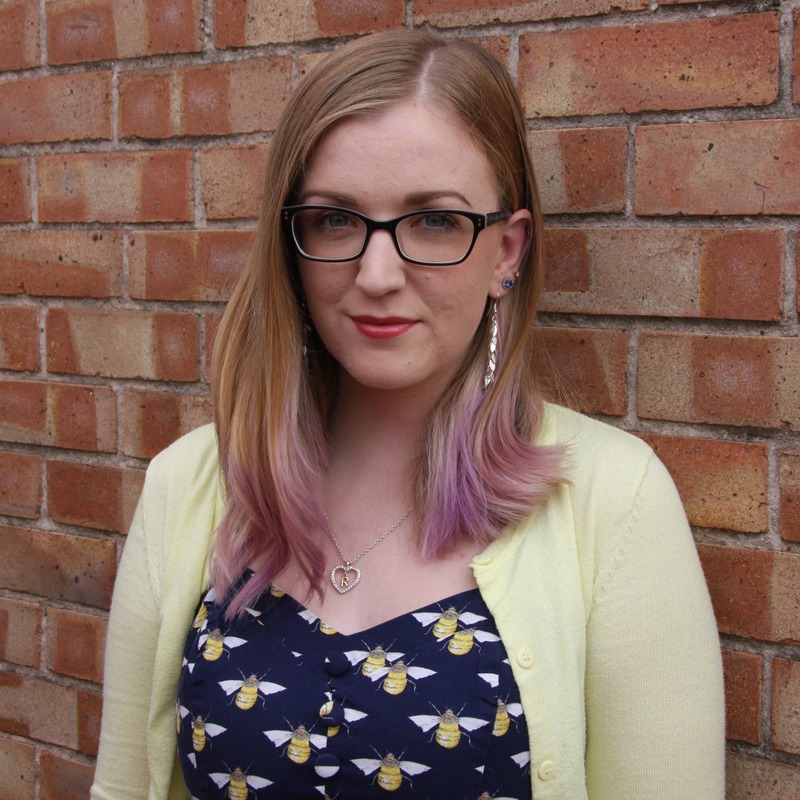 When you’e one of the many thyroid patients who also have Hashimoto’s, and so you go gluten-free to help your symptoms, people don’t understand why you may be ‘awkward’ when eating out. “Just have gluten this one time, it won’t harm!” Yes, yes it will. When changing to regular clothes from your PJs means you’re having a good day. When doctors won’t help you and insist that ‘everything is in your head’. When you’re part of an on-line forum or support group who are much more help than any doctor you’ve tried or most people around you. It hurts when no one understands that it is a life changing, lifelong condition. 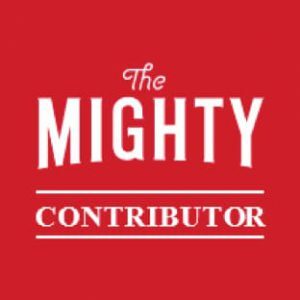 A lot of us turn to self-medicating in order to have any chance of getting better (but I would always suggest finding a doctor who will work with you). We have to learn to examine our own necks for goitres. 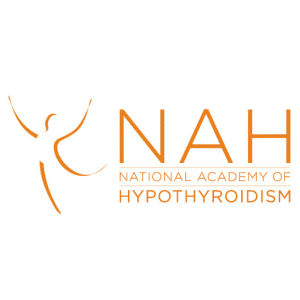 Having hypothyroidism makes us more prone to other autoimmune conditions, getting ill more often, and especially adrenal fatigue (note: it is more accurately referred to as hypothalamic-pituitary axis dysfunction). We rattle because we have to take so many pills, tablets, supplements etc. Even many endocrinologists, thyroid specialists, aren’t much more helpful than regular doctors. 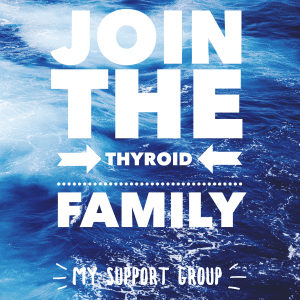 Some of our closest friends are those from on-line thyroid forums or support groups. Hypothyroidism can occur in men too. It’s a lower percentage, but still occurs. Doctors tend to send us away with a prescription, without telling us much about the actual condition. Trying to run a family and maintain a social life, as well as work and complete day-to-day tasks is nigh on impossible. We just want people to listen and try to understand what we go through and have to put up with! Putting on loads of layers often results in us STILL feeling cold. Someone asking how we’re doing often means the world to us. No amount of make up hides the horrendous bags under our eyes. It’s not our fault we have hypothyroidism. Keeping up a job is sometimes very difficult. Worrying about passing the condition on to our children. A ‘lazy day’ is our idea of heaven. We tend to forget what ‘normal’ feels like. 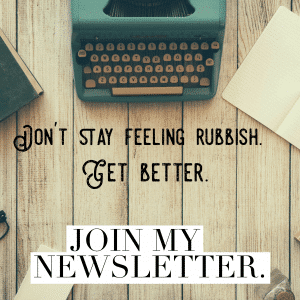 We’re prone to vitamin deficiencies such as iron, Vitamin B and D.
Sometimes we just need to rant about the the frustration of having the condition. Feeling 50 years older than you actually are, due to the symptoms of hypothyroidism. Feeling sick and tired of feeling sick and tired. Previous Why Do We Put on Weight with Hypothyroidism? I can totally relate to each of these. I have Hashimoto’s & low functioning thyroid. 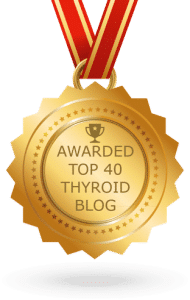 I was on a thyroid compound for 20 years and never had a problem. About 1 year ago I can’t get the compound. Nothing has been right since. My husband & our children, my sister had been telling me that I act like I’m an old woman. I didn’t know that was an actual symptom. That made me cry. Now, I’ll be able to show them & tell them that they obviously need to knock it off. OMGOSH this is my life and I have a lot of people who just don’t understand how my life is, I wish it was more out there for people to realise we do suffer in silence.